When we were kids, mum used to serve us popovers filled with mincemeat. For her, they were a no-fuss dessert, but to us, there was something so exciting about seeing these come out the oven, risen and golden. 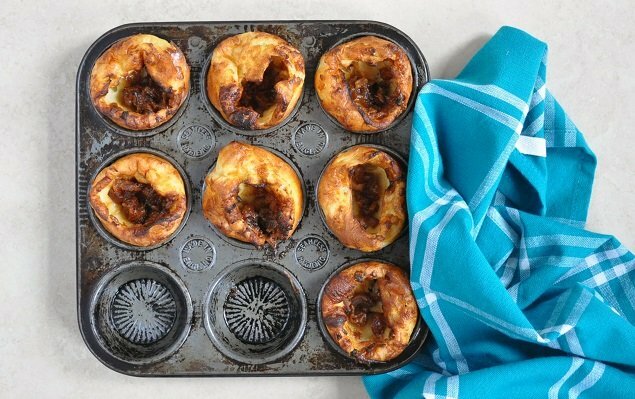 This, to me, seemed like such a British recipe – being basically a sweet Yorkshire pudding – but some quick research proves that they have been taken to heart on the other side of the pond, too, and the name “popover” probably came from the US. 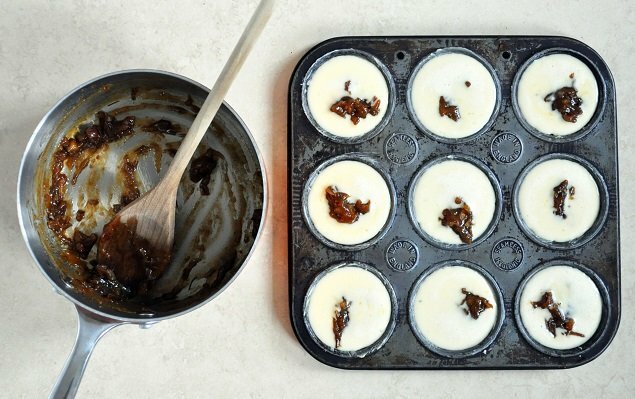 Well, I’m taking them back in this recipe, using mum’s simple batter recipe, but replacing the mincemeat with something inspired by the quintessentially British Sticky Toffee Pudding. 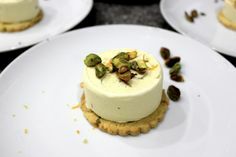 This is generally steamed, but you can take the elements of the datey, toffee sauce and use it as a filling for these. It takes a little more time than opening a jar of mincemeat, granted, but effort is still minimal and it does work rather well. Dried dates work best if you want to keep a bit of texture in the filling, as the fresher ones from the greengrocer section, like Medjool, tend to reduce to a purée in no time at all – which is still delicious, but not quite as interesting. The number this recipe makes rather depends on how many holes your tin has – there is no set size, they can be smaller or larger. Just keep an eye on them in the oven as the smaller ones won’t take as long to cook. 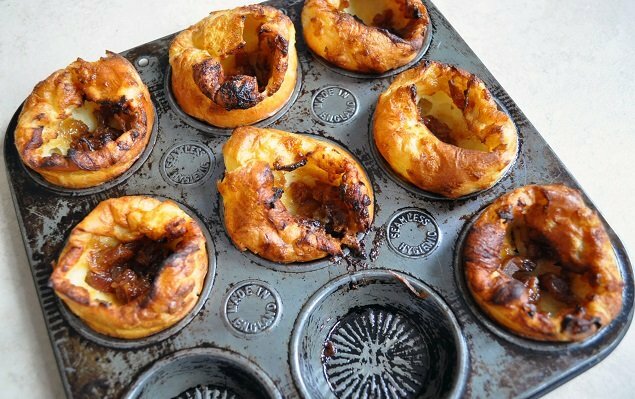 Like Yorkshire puddings, the trick with these is to get the tin really hot before the batter goes in for the ultimate rise. Start by making the sticky toffee filling. Put the dates in a saucepan with 3 tablespoons of water and the vanilla extract, and cook over a low heat, covered, for about 5 minutes until the dates have softened. Add the butter and sugar to the pan and let them melt into the mixture, then add the cream and stir in. Still over a low heat, cook the filling for about 5 minutes, stirring frequently, until it starts to thicken to a scoopable consistency (although it should thicken up a little more as it cools), being very careful not to let it burn. Remove the pan from the heat and leave the filling to cool. Sift the flour into a mixing bowl and break in the egg. Add half the milk and whisk until smooth, then add the remaining milk and whisk in. The batter will be quite runny. Grease the holes of a 9-hole muffin pan with butter and pop in the hot oven for 2 minutes to heat up. Pour the batter into a jug – this makes it much easier to get it into the pan holes without mess. Remove the hot pan from the oven and, working quickly, pour the batter into the holes of the cake pan, dividing it equally. Leave a little space at the top of each hole so that the batter doesn’t flow over the top once the filling is added – you can always top them up once the filling has been added. Drop a teaspoonful of the date mixture into the middle of each hole. 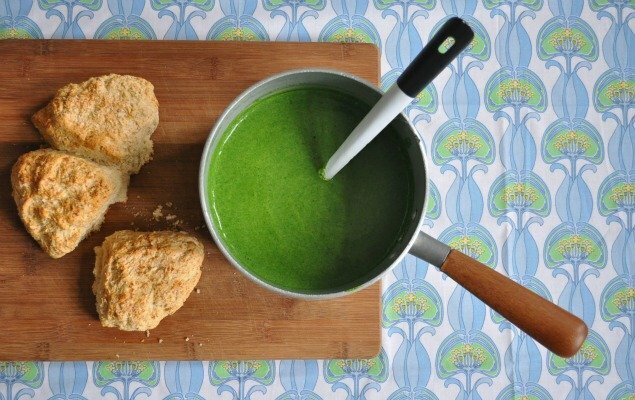 Bake the popovers in the preheated oven for about 15 minutes, until golden and risen. You might want to turn the pan around if one side looks like it’s cooking faster, but make sure you don’t open the oven in the first 10 minutes of cooking or they may sink. 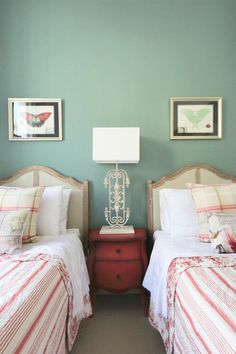 Posted on Friday, May 27th, 2016 at 3:28 pm in Food & Drink. You can follow any responses to this entry through the RSS 2.0 feed. You can leave a response, or trackback from your own site.